Hey there! We’re glad you found Tilthy Rich Compost! 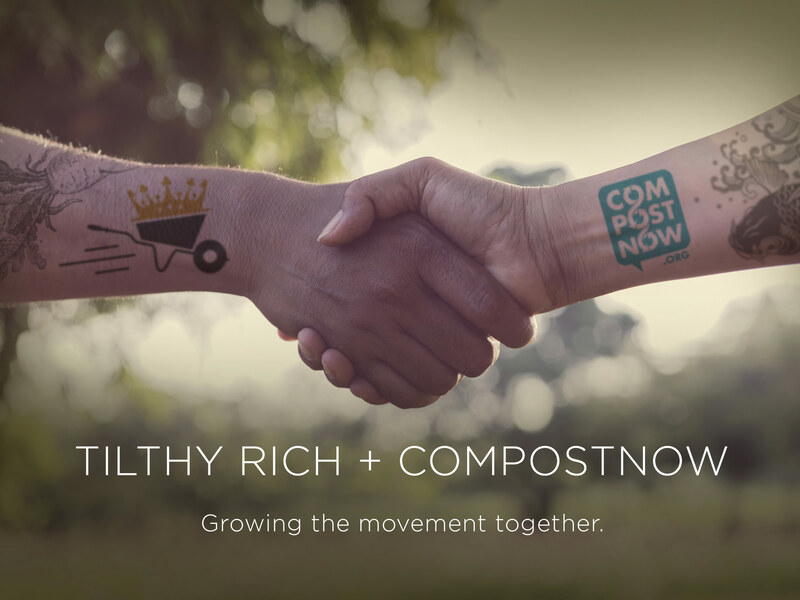 As of March 1st, 2017, Tilthy Rich and CompostNow joined forces in starving landfills and building soils. For more information, please reference our press release. Tilthy Rich Member? Login to your new member dashboard! Tilthy Rich Compost and CompostNow have been strategizing for years on how to work more powerfully together in the Triangle. After Kat Nigro Kat-alyzed substantial growth in 2015 when she joined TRC, it became clear that merging efforts was the best play for the movement and the individuals involved. 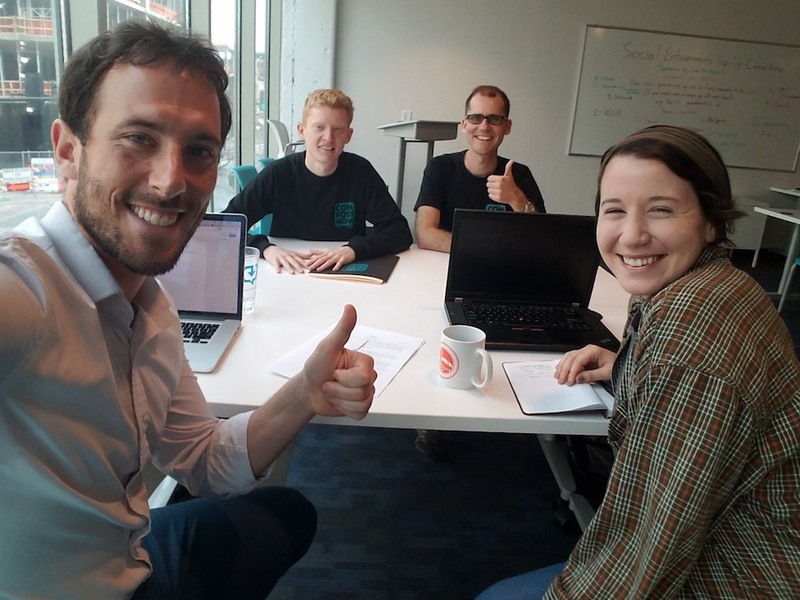 I’m proud of what we built and glad to see CompostNow carry the torch of our efforts with a strengthened team of dedicated and passionate change makers.